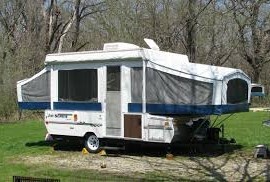 A secure and convenient storage location! 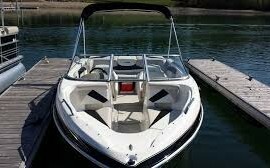 Are you stressed by towing your boat or RV up and down Priest Grade, back and forth to the Central Valley or Bay Area? 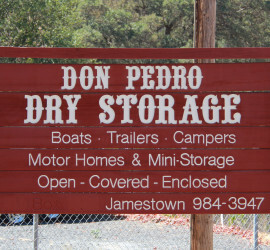 We are just two (2) miles from Lake Don Pedro's Moccasin Point Marina and Campground. Each customer is assigned a code for twenty-four (24) hour access, seven (7) days a week.